Don’t be shy… Colleen is not. Let’s gather together and have a 3rd eye to 3rd eye chat. Colleen enjoys speaking about her experiences of how coming out of the ‘Shamanic Closet’ empowered who she is, what she does and most importantly how she can help other individuals embrace their sovereignty and get back in touch with who they truly are. Colleen also loves teaching others how to tap into their own inherent intuition and making it as fun, palatable and creative as possible. She has curated events for the following: schools & universities, offsite corporate events, moon circles, yoga classes, spiritual centers, book clubs, jewelry companies, clothing lines and promotional events. Colleen is also now speaking on the book-writing process and how she used her intuition to guide her through the publishing process. 1) Colleen loves clothing and jewelry due to her #pastlife as a fashion designer and stylist! She can do intuitive readings for in-store events and product launches for clothing, jewelry, accessory, beauty and lifestyle brands. 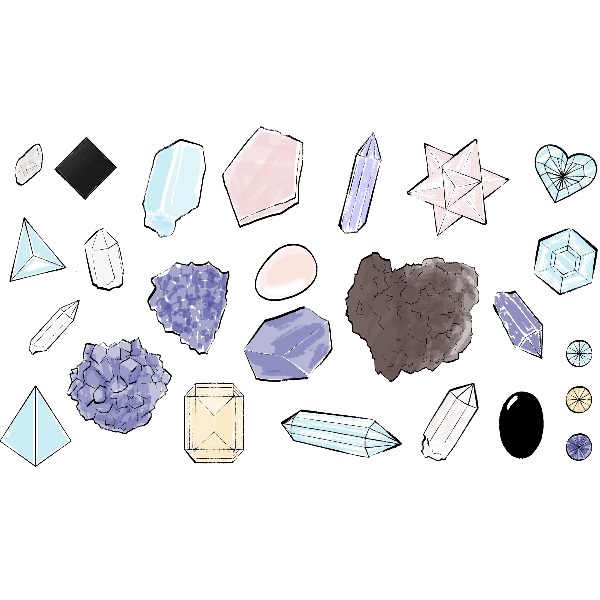 As she can talk the talk and walk the walk of both worlds let Colleen do a mini-crystal reading for your guests and then recommend the best silhouette or stone to wear for your energy. 2) As Colleen spent 15 years working with global brands she can put her negotiation heels and business blazer on and get a bit more corporate. Colleen can attend your seasonal brainstorm meetings and give you some food for intuitive thought by getting your team to participate in interactive activities that will help them see more clearly on who they are and what they can manifest at work. 3) Trying to motivate people to speak their truth and take charge of their lives personally or professionally? Colleen will be happy to come and tell her personal journey from NYC fashion designer to Shamanic practitioner. Life started getting interesting when she experienced premonition dreams and literally seeing things that were going bump in the night. She had to make some serious life decisions and either ignore what was scaring the S*** out of her or face it head on. It was a long and winding road with many mystical twists and turns that brought her to where she is today. Colleen was able to go on adventures with Shamans, travel all around the world, meet interesting people, learn new perspectives on how to live life and embrace how to really step up and be the best version of herself. 4) Have a writer’s group or creative group you meet with to discuss ideas & brainstorm together? Colleen would love to speak to your circle about the book-writing process and how she used her intuitive skills to go from idea to published by Harper Collins, and how you can too. 5) Would you like to learn some Moon Circle 101? Let Colleen show you the ropes by hosting one in your house for you and all your friends. Moon circles help build community, offer some girl-to-girl support, allow you to tap into your intuition and are an amazing way to network with like-minded individuals. Plus, you will turn off your cell phone for 2 hours and get some seriously needed “me” time. The following will happen at a Moon Circle: guided meditation, intention setting, traditional Shamanic rituals and asking everyone to voice how life is going for them. Moon circles work well with 10-20 women and are hosted on the new moon and full moon… so google “farmers almanac moon cycle” and you’re all set to plan your first gathering.